These are Suggested Articles for January 15th 2016 from The Hindu and Indian Express also included in the post are articles from various news papers. 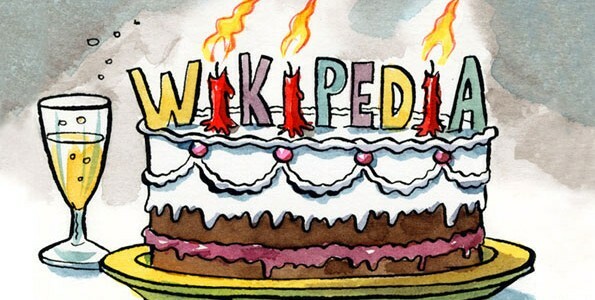 Today is 15th Birthday of Wikipedia , please consider donating for a good cause. We are chaning our email subscription method, please subscribe to the new system by entering your email in the sidebar, or below post or For full details read this post Please read Important Update !